Christmas is one of the most important events for the advertising industry. 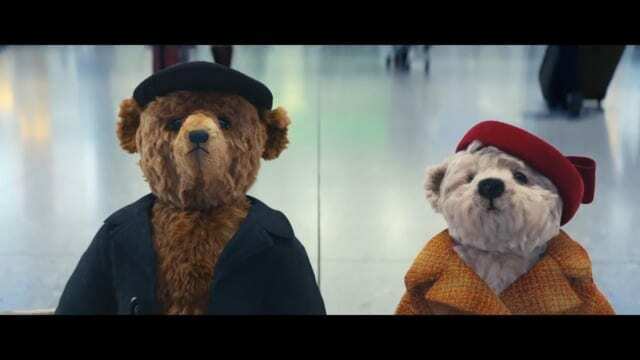 The Christmas adverts are more important in UK than in US, because US has own season of commercials during Super Bowl. The ads launched in this timeframe evokes nostalgia and tend to be vintage. Christmas 2018 commercials are rich in ideas. Some ads are full of colors, others are just weird. In this article, I selected the best advertisements for Christmas 2018. Enjoy!